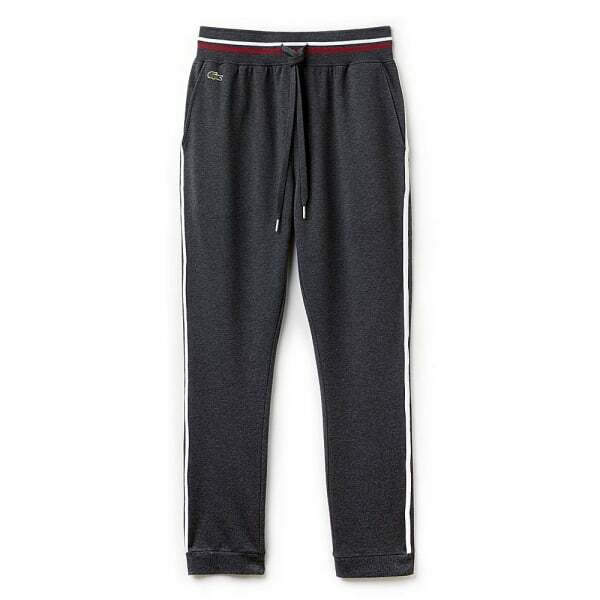 One of the latest ranges is the Lacoste Modal Cotton Stretch Lounge Pants. 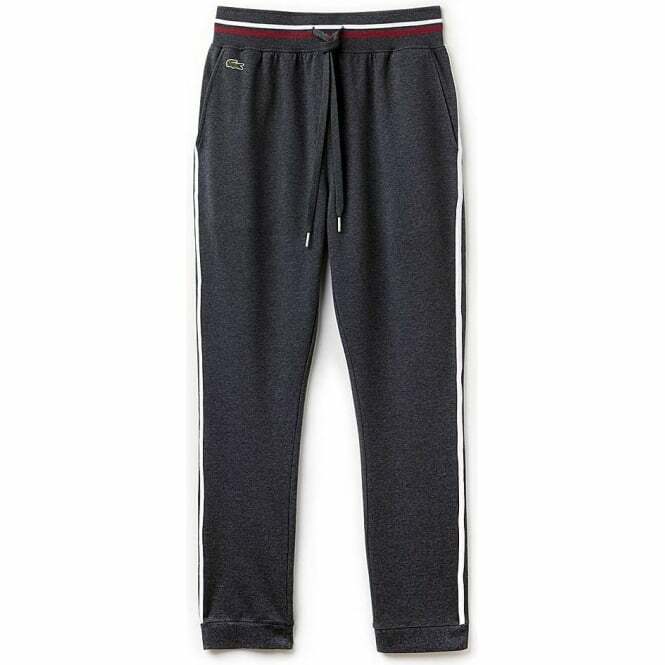 This highly comfortable Loungepant features stylish Lacoste colours and branding for a stylish Sunday morning. Comfortable even when you step out to grab the paper. In this range we have a Grey Lacoste Modal Cotton Stretch Loungepant, which is available in multiple sizes ranging from Small to Extra Large.